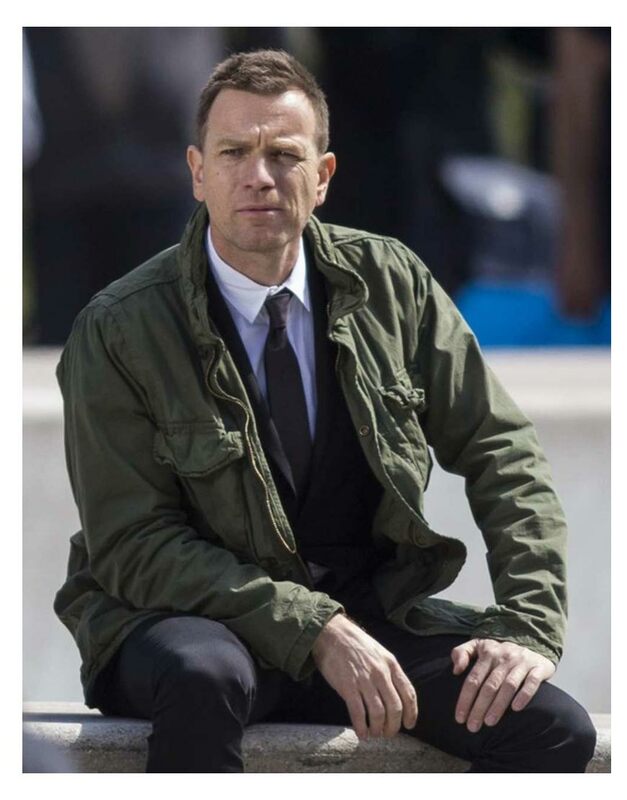 This Ewan Mcgregor inspired clicks of fame coming to your homes in a matter of desired time period, all you need to do is observe close to make up your mind like Renton Green Jacket comes to take your breath away and blow your mind as an outstanding fashion for men will transpired the creative reflection as the original inspiration. 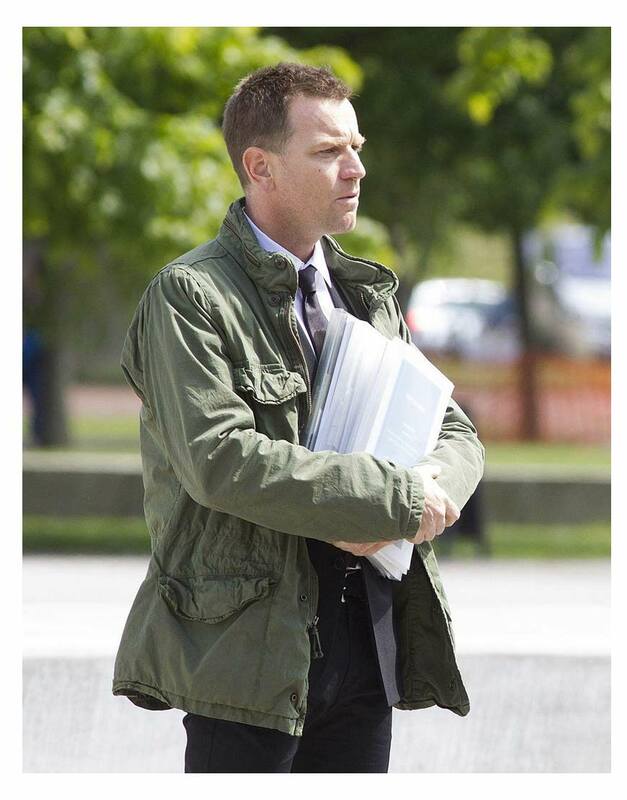 You can make this your casual persona within the boundaries of the locality but if you need to use some toolset your work this would also be the best depiction for you as field work attire. 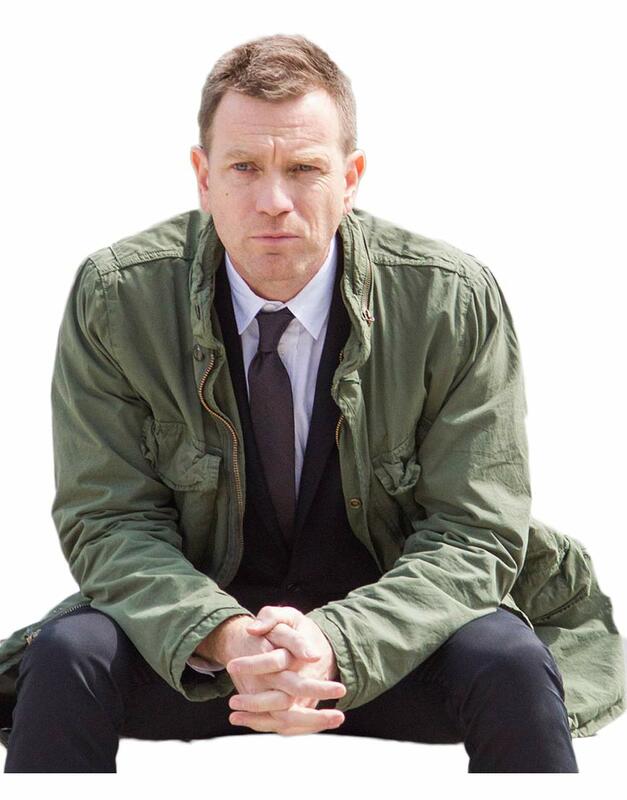 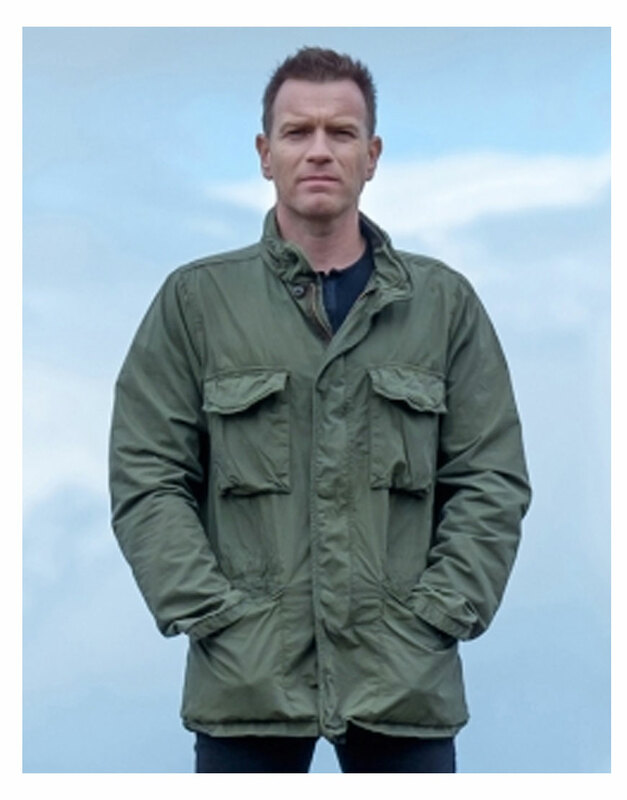 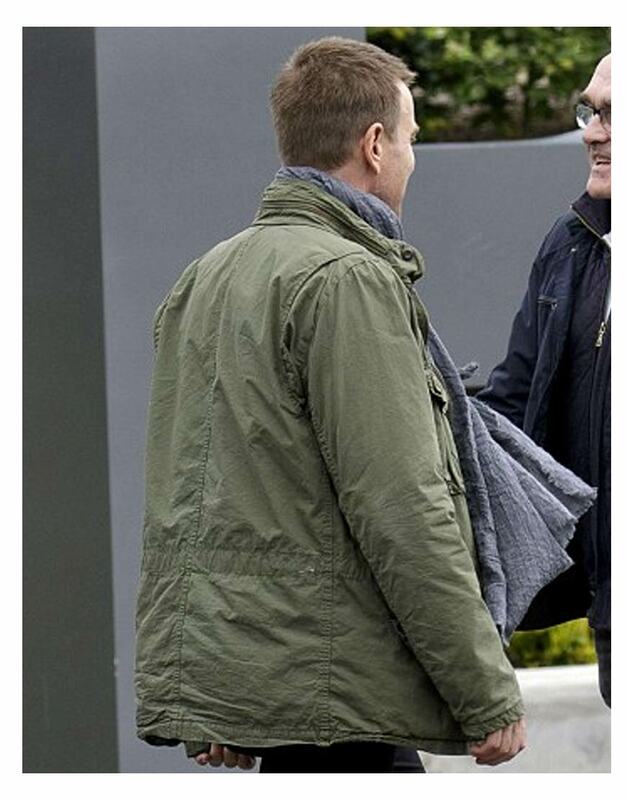 T2 Trainspotting Ewan Mcgregor Green Jacket is having four pockets out front and embraces the best ever tone of the color as military green. 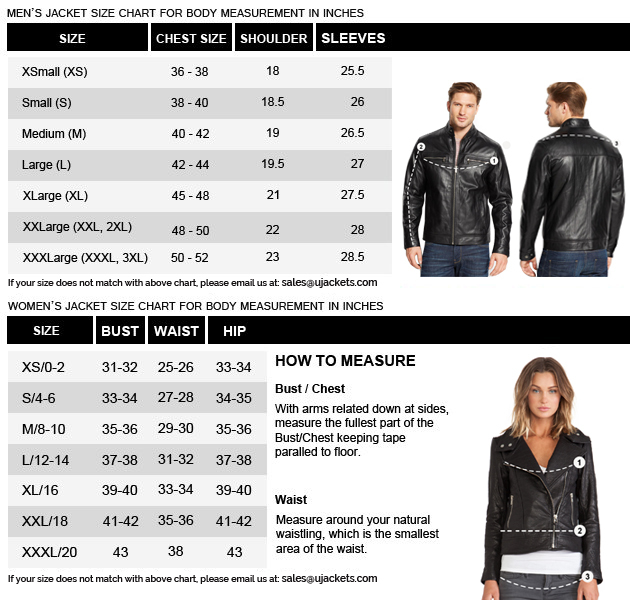 This gear is cotton material crafted with internal viscose and its stand zipper stream collar style is rocking apart from the front closure in the similar pattern.